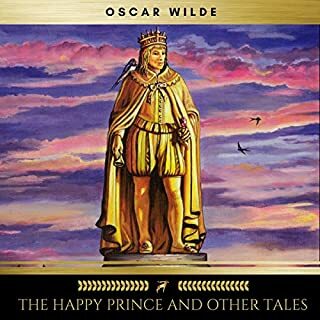 "The Happy Prince and Other Tales" (sometimes called "The Happy Prince and Other Stories") is a collection of stories for children by Oscar Wilde first published in May 1888. 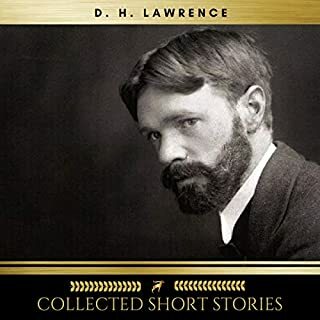 It contains five stories: "The Happy Prince", "The Nightingale and the Rose", "The Selfish Giant", "The Devoted Friend", and "The Remarkable Rocket". Welcome to a special edition of a renowned classic. An outstanding group of actors performs this full-cast production of Oscar Wilde's droll look at society’s double standard. They deliver Wilde’s bon mots with the polished style of the period. "I can resist everything but temptation," is delivered by the roué Lord Darlington with great good humor. Maintaining the elevated energy necessary for good theater, the actors keep the interactions between the characters sparkling. 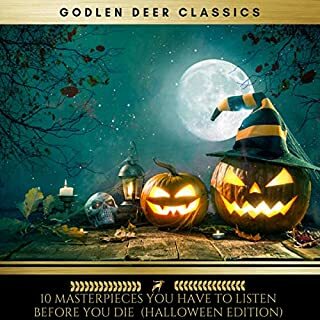 Others of Wilde’s most famous one-liners are handled with aplomb, and lovely music separates the scenes, making this an especially good fit for audio. 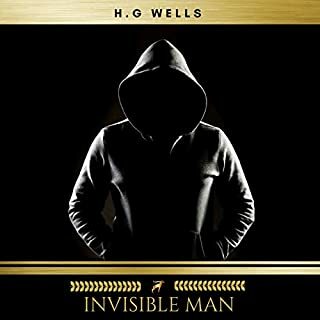 The full list of narrators includes: Samuel West, Michael Sheen, Derek Waring, Peter Yapp, Nicholas Boulton, Benjamin Soames, Rod Beacham, Emma Fielding, Sarah Badel, Elaine Claxton, Delia Paton, and Juliet Stevenson. 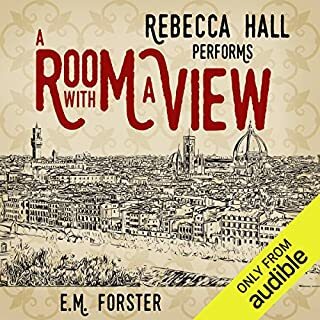 I listened to this play on the strength of always enjoying Juliet Stephenson's performances and having acted in The Importance of Being Ernest at school. I could not have chosen a more sublime way to spend 1 hour and 38 minutes than Lady Windemere's Fan. It was so satisfing to listen to Lady Windemere's despair as she who took so much pleasure in her sensible morality found herself enmeshed in the very situation she had condemned - and yet her character was rendered so sympathetically I was practically clutching the edge of the table by the end! Lord Darlington was divine - how I wish that he would stroll through my door right now. Lord Windemere was absolutely compelling - whilst Lord Darlington would sweep me away, it would be Lord Windemere I would want by my side always. And Mrs Erlin - so fascinating - her chitchat with those she so wanted to be associated with often made my toes curl and yet she too underwent such a metamorphosis - for a few minutes at least! - that I felt totally drawn to her. And I loved "Yes Mama" Agatha - go girl! Each of the readers was sublime - Juliet Stephenson did not disappoint - both she and the reader who played Lady Windemere were full of such potent emotion I could both see them and feel their panic. The readers of Lord W and Lord D were heroic! And Wilde's script - well does he deserve such fame for his cutting comments on his society - and even more tantalising - every assessment made by his characters perfectly suited the behaviour of those who surround us - and ourselves! - today. I must highly recommend this play and cannot wait to listen to it again. Oh, and the sound quality was perfect. 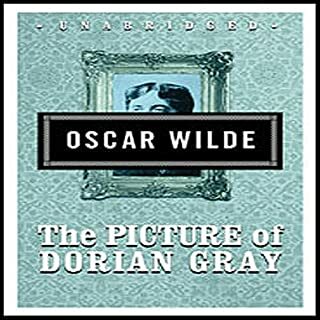 If you enjoy Oscar Wilde, you'll undoubtedly love this recording of one of his most interesting plays. Juliet Stevenson as Mrs. Erlynne seems to sashay into your living room, and the other characters are portrayed with equal competence and elan. The vocal quality of this recording is also excellent ... nothing scratchy, noone bellowing from the end of a long tunnel! 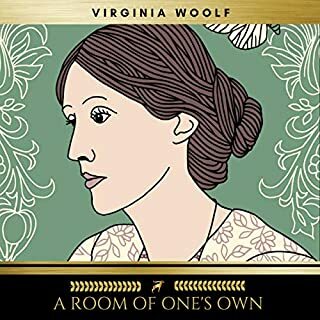 A great performance including Juliet Stevenson, a favorite narrator. 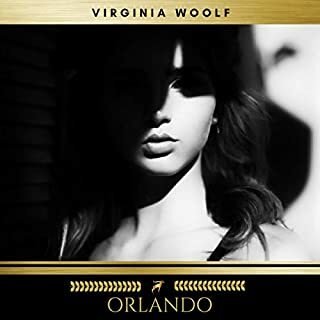 Oscar Wilde quips, the original story for the movie "A Good Woman", and I completed listening just as I got to work. Lovely. 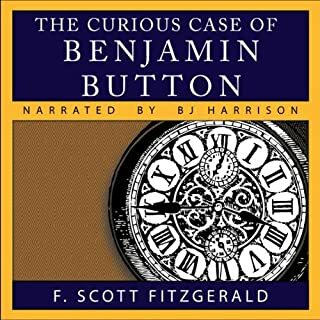 Incredibly, this is the first play I have encountered that is made BETTER by the audiobook format! 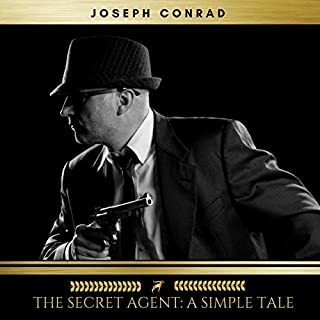 The company's production gives you the impression of an eavesdropper - the public conversation is mixed just above the background noise and the private scenes often drop to outright whispers, so you are immersed deeply into the story. The actors are all distinct and nuanced in their performances and the pregnant pauses during emotional scenes are often heartbreakingly deep as your imagination fills in the looks on their faces. 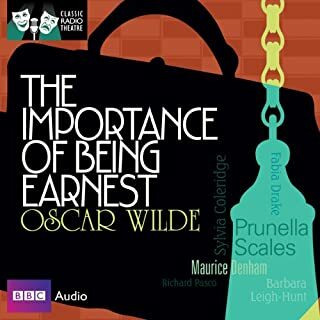 If you are skeptical of plays in audiobook format, enjoy Oscar Wilde's emotional depth as well as catty commentary (Warning: this is a distinctly deeper experience than "Earnest"), or just enjoy new experiences I cannot recommend this enough. PLEASE try it. I will definitely be listening to more of this company's work. Wonderful satirical play. I would recommend this to readers that are having trouble to seek the grasp of relationships. 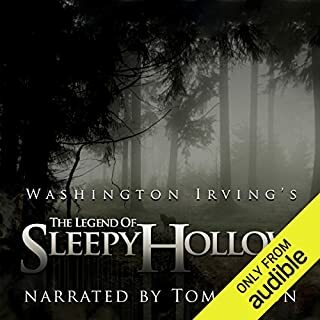 Excellent audiobook. 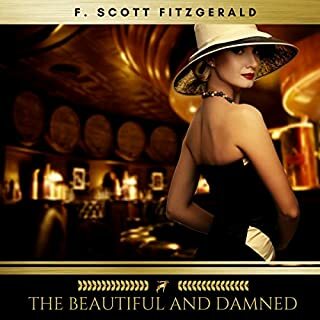 It's a classic, and the narrator is exceptionally good! You won't be disappointed if you like this type of literature. 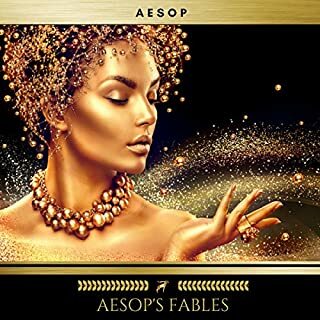 Such a FUN story!!! Excellent all around! BRAVO!!! 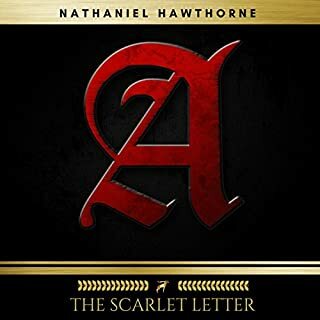 I am SO glad that I listened to this! 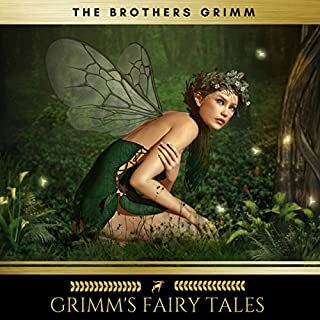 I was a little hesitant since it is in a "theater format" with several characters and voices, as it is a play and not a book. WOW it was WELL DONE!! This was a Great story! I adore the time period and was intrigued with the whole idea. I don't know why I had never read any of Oscar Wilde's work before, but I defiantly will now! It was short, I admit, but I was riveted! They players did a wonderful job! I felt like I was watching it in the theater. Bravo and Encore! Excellent! 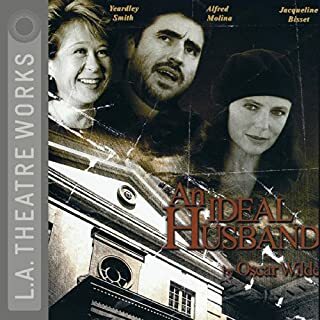 This play exemplifies the well known qualities of playwrite Oscar Wilde -- his elegant language, cutting wit and irony, clever story. A brilliant play performed brilliantly. 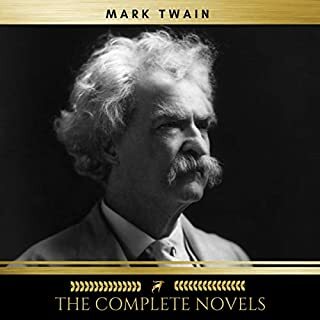 The leading part is taken by Juliet Stevenson -- who is concsistently praised by audible reviewers for her superb readings of British classics. The remaining cast is outstanding. 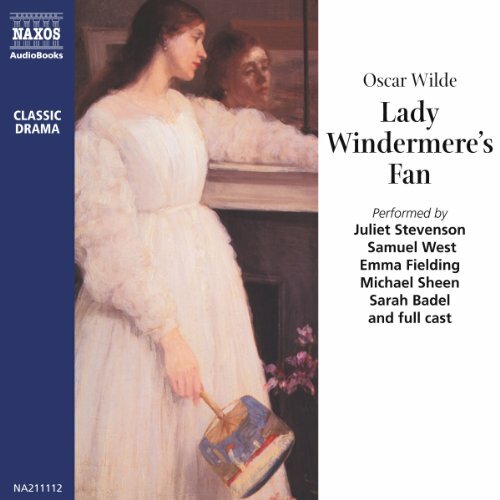 Where does Lady Windermere's Fan rank among all the audiobooks you’ve listened to so far? Pretty high. The only thing that prevents it from being in the top top, is that it was very short. What was one of the most memorable moments of Lady Windermere's Fan? What about Juliet Stevenson and Samuel West ’s performance did you like? It felt like I was listening to an old fashioned radio show. It was wonderful! Juliet Stevenson and Samuel West do a fine job of bringing Oscar Wilde's social commentary to life.